heavy load and impact load. 2. 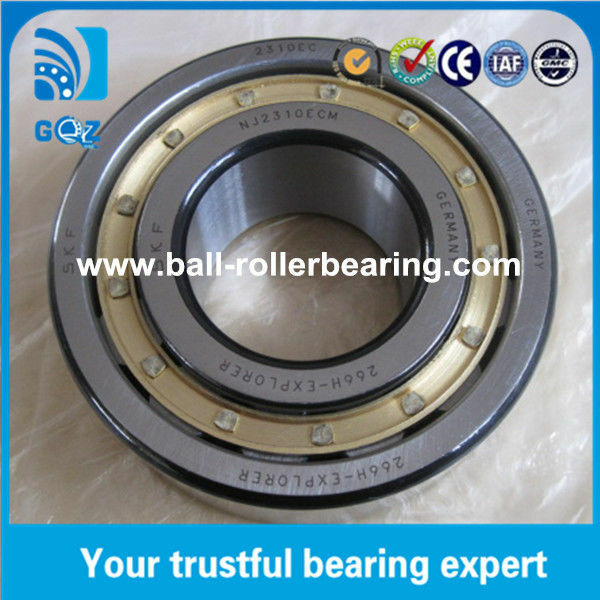 Small friction coefficient,suitable for high speed limits,to deep groove ball bearings. 3. 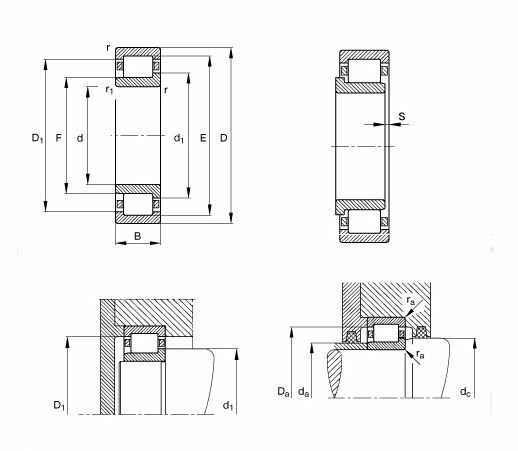 Installation error caused by the relative position of the shaft and the shell, can make use of the supporting free. 5. Ring in separable,convenient in installation and removal. 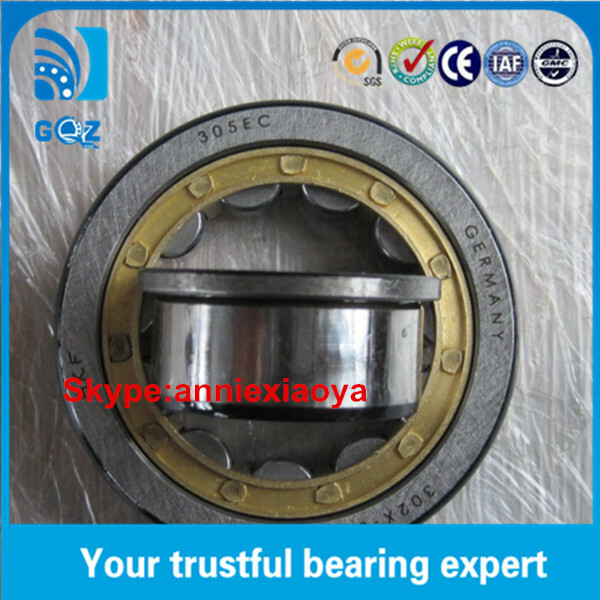 Greese: As you requirement, such as SRL ,PS2, Alvania R12 and so on . 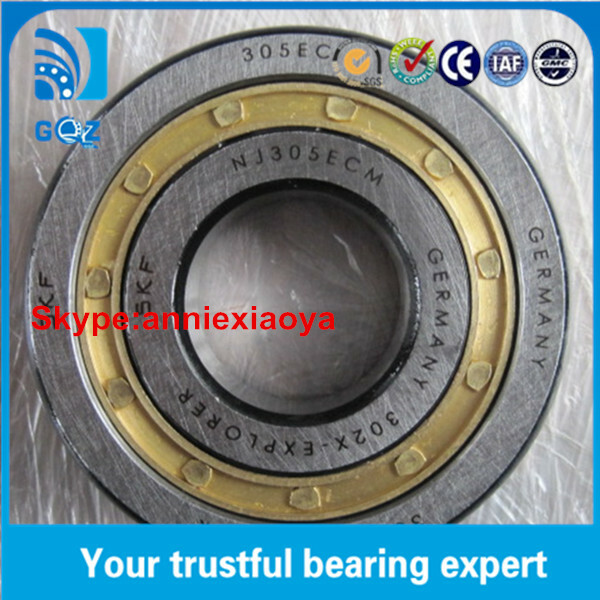 Application: Home appliances, low noise and high speed electric motors,automotive components, pumps, machinery.